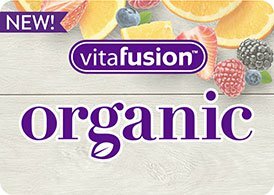 Unlock your inner beauty with vitafusion™! †Versus the leading hair, skin and nails gummy supplement. Per serving. 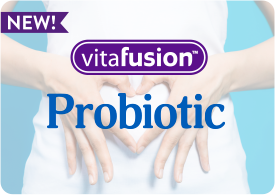 A complete multivitamin, specially formulated to support the health needs of women.